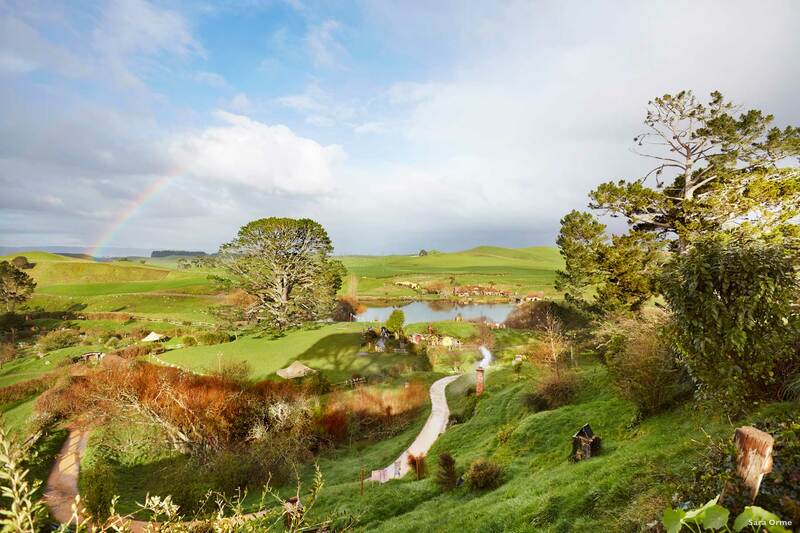 This 7 day New Zealand family vacation package is the perfect self-drive option for an unforgettable North Island family holiday. 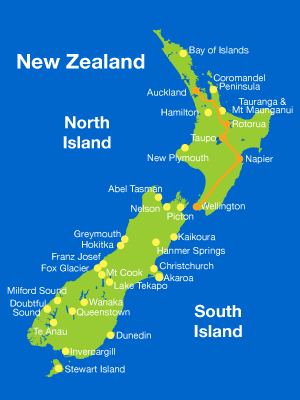 This is a great way for you and your family to visit some of the North Island’s best vacation spots and top destinations. 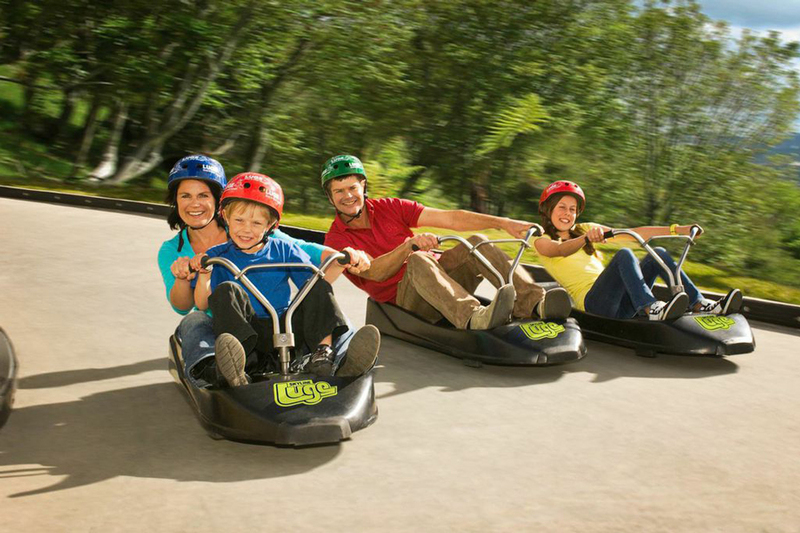 With fun activities to entertain the kids, and the planning stress taken away, this vacation package will offer a unique family vacation. 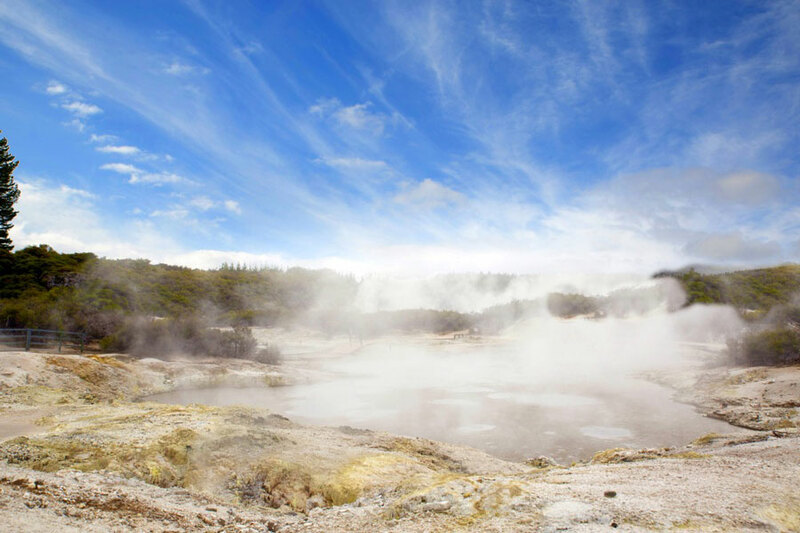 In the afternoon, enjoy the scenic journey to Rotorua, distinguished by Maori culture and geothermal activity. 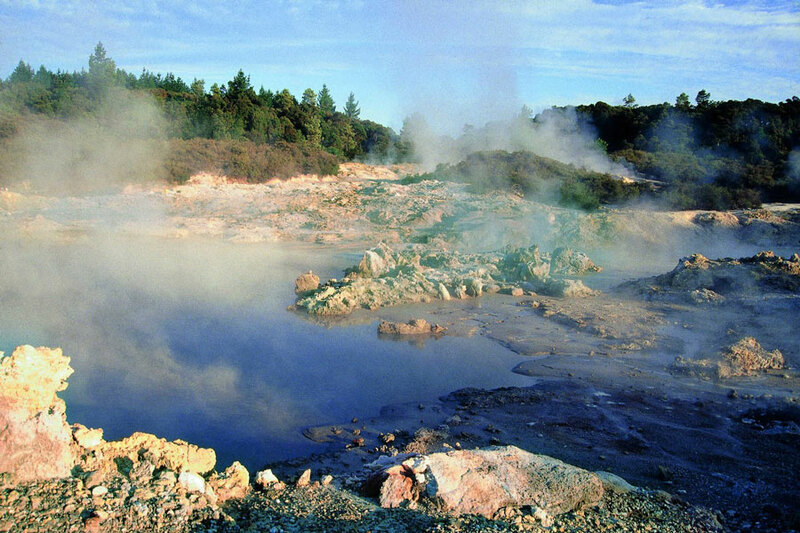 This diverse city will put on a display as you encounter geysers, mud pools, steaming craters and 16 beautiful lakes. 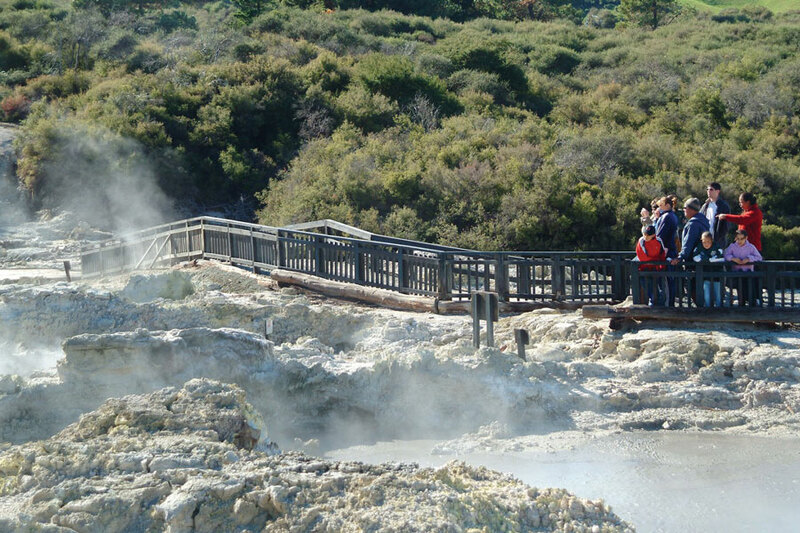 In the morning, stroll through Hells Gate and view a steaming thermal reserve, with mud pools, craters, and activities including the chance to try Maori weaving and wood carving. 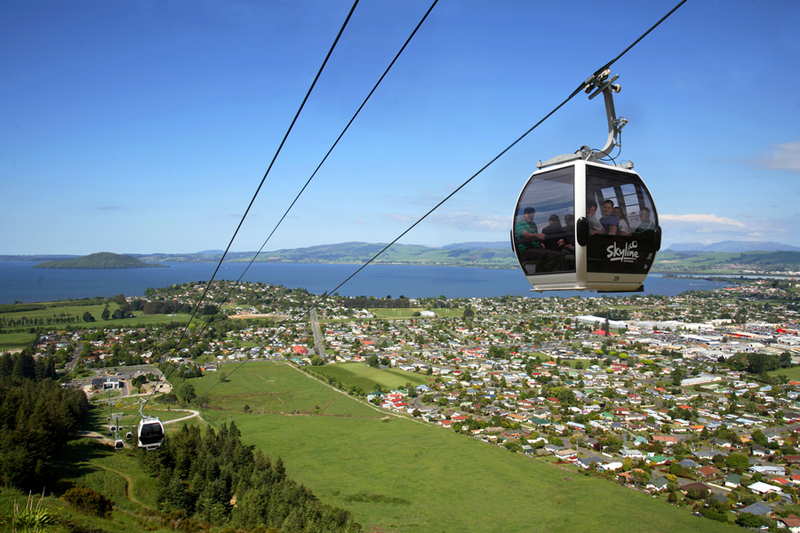 Enjoy the short drive south to Taupo, rich in natural beauty and filled with attractions such as the Huka Falls, Taupo Bungy, skydiving, scenic float plane flights and boat cruises. Ask about our family deals. Head to the East Coast and discover Napier, the Art Deco capital of New Zealand. Set within the country’s oldest and second largest wine growing region, Hawkes Bay, Napier is home to a number of world class wineries. If nature is of interest, add on the Safari Overland to Cape Kidnappers Gannet Colony – the world’s largest, most accessible Gannet nesting place. 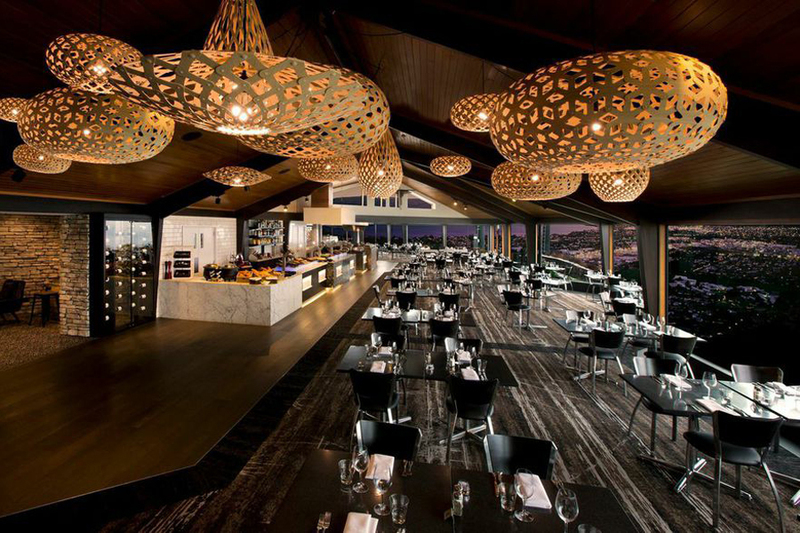 Wellington, New Zealand’s capital city, has so much to offer. Set on the edge of a stunning harbour, surrounded by rolling hills, it’s a city rich in culture waiting to be explored. 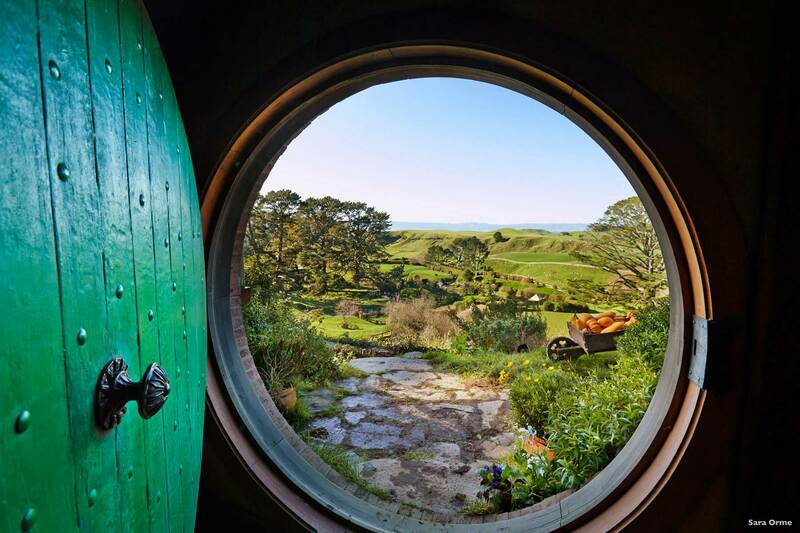 Relax and explore Wellington today or add on a Lord of the Rings Tour. 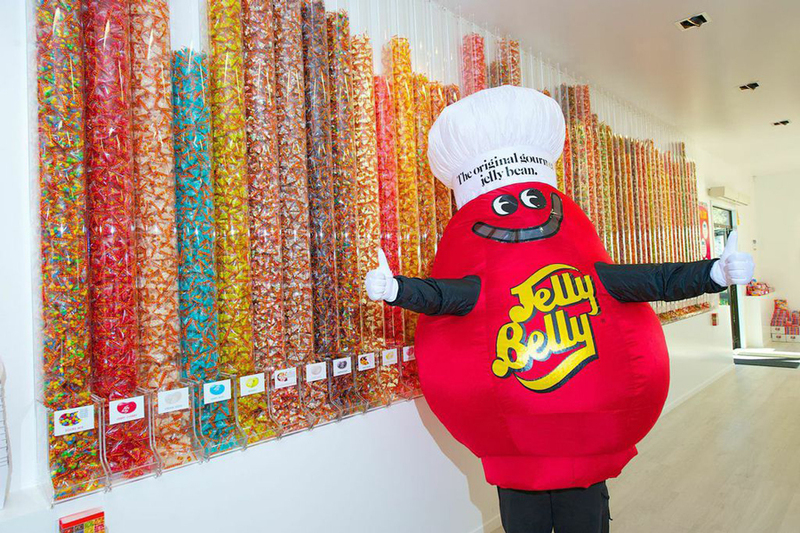 From shopping and picturesque walks to concerts, live theatre, exhibitions, festivals, Te Papa Tongarewa: the Museum of New Zealand, and more – Wellington has something for everyone. Drop your rental car off at Wellington Airport and depart Wellington.